french press, keurig, the old faithful coffee pot. if there’s a way to brew coffee, its in our kitchen. after years of drinking copious amounts of coffee (i am a journalist, after all) in various brews, i’ve found what i believe to be the best. and the chef agrees. the pourover may be the most perfect cup of coffee i’ve had. at home at least. with a french press, which i love the production of using, there’s no way to make a cup without getting grounds in it. the same with the keurig. and there’s nothing worse than gulping down a big mouthful of soggy coffee grounds. 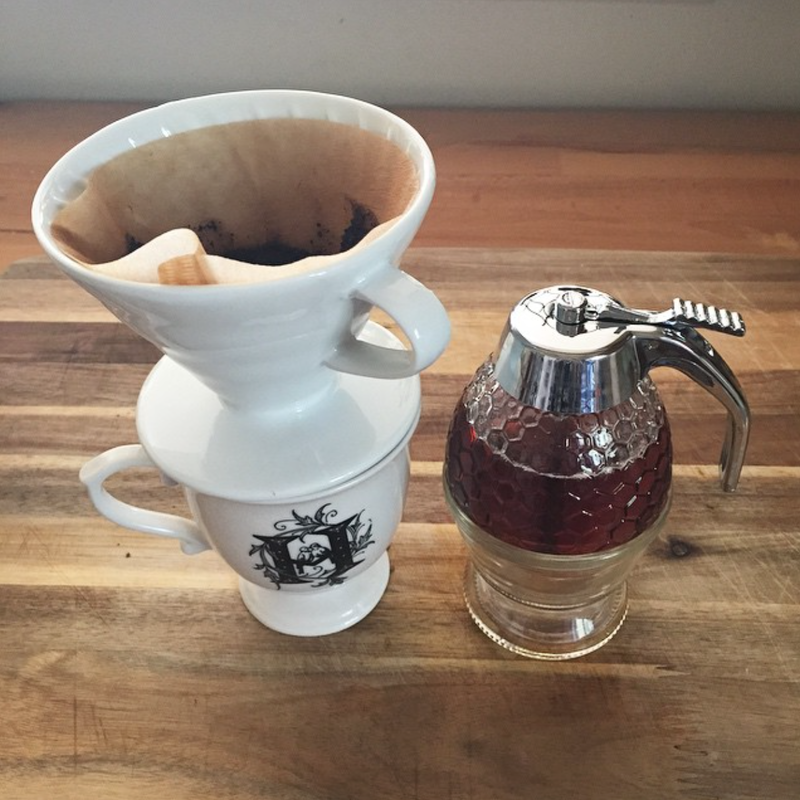 the first time i made a pourover, the skies opened and the hallelujah chorus began. turns out, there’s some real science behind why pourovers are the supreme cup. at least, until i can shell out $500 for a syphon coffee maker.